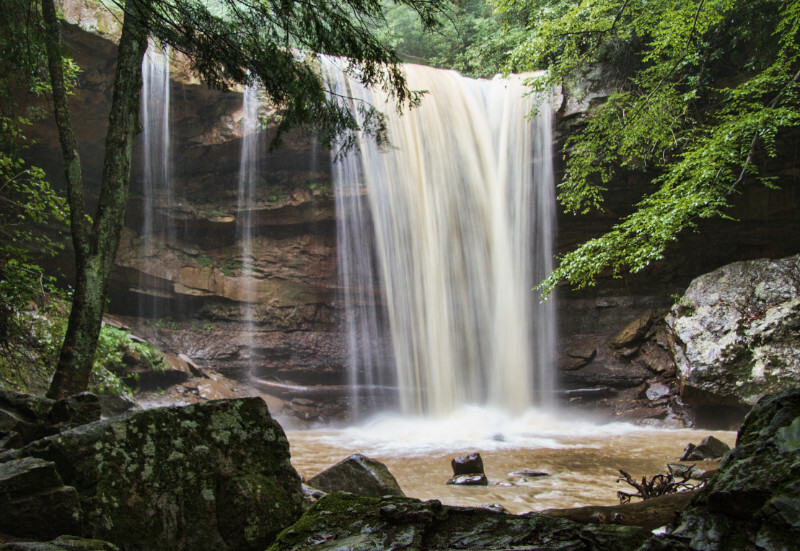 Here are our Top 10 recommended things to see and do in and around Ohiopyle. Some are well know, some not so well known. 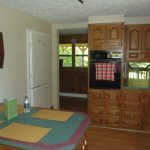 Have a look around as we have included photos, videos, information and links. 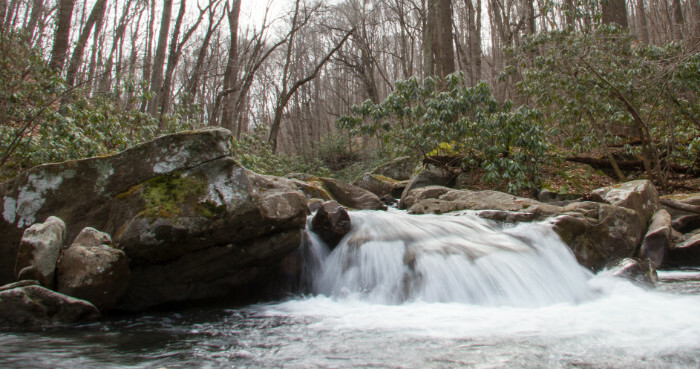 Ohiopyle State Park boasts over 20,000 acres for exploring and adventure. Home to the Youghiogheny River and some of the best whitewater on the east coast. 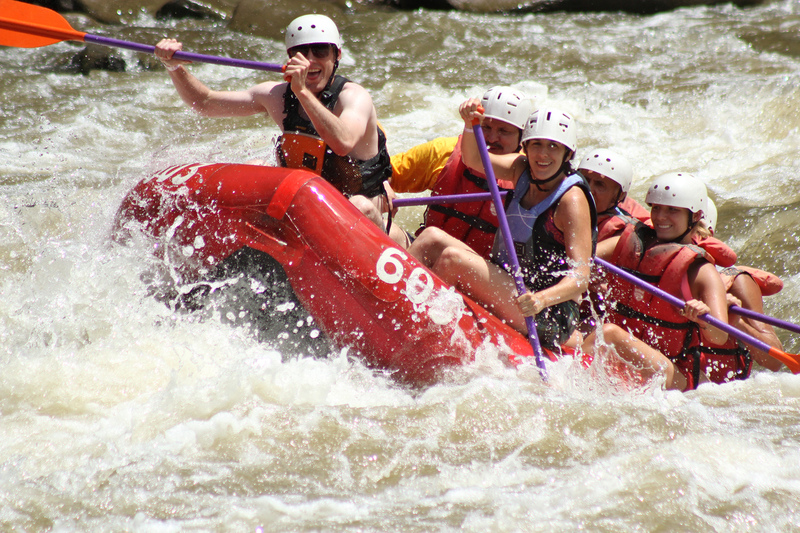 Go whitewater rafting, learn to kayak, or enjoy some of the 79 miles of hiking trail. 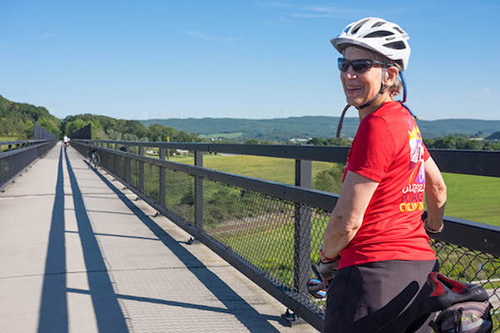 The Great Allegheny Passage bike trail runs through the park and along the Youghiogheny River. Other activities available in the park include mountain biking, rock climbing, fishing, and XC skiing. 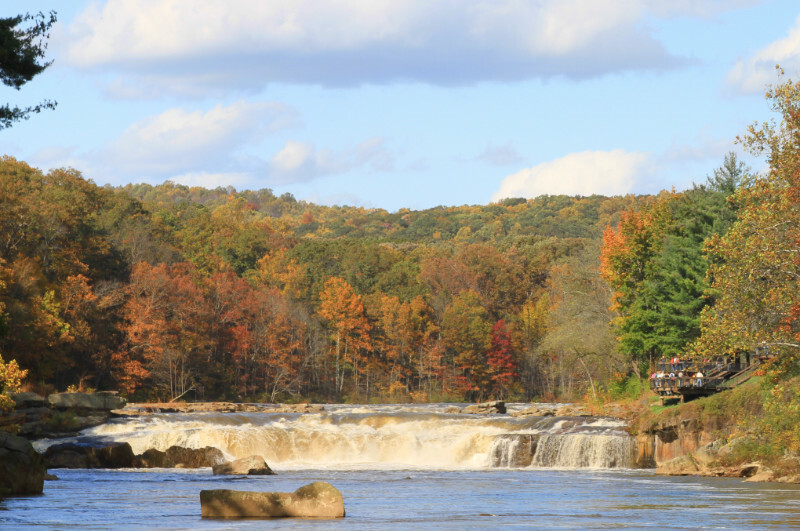 Ohiopyle State Park offers activities for everyone. The Youghiogheny River (the Yough), has multiple sections of river offering rafting trips for all levels and ages. Class 2 – 5 rafting adventures are available. We have partnered with Wilderness Voyageurs, the oldest and most experienced outfitter on the East Coast. 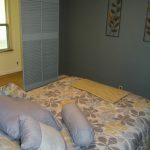 By booking your stay with us you can receive a 10% discount off rafting trips and bike rentals during your stay. 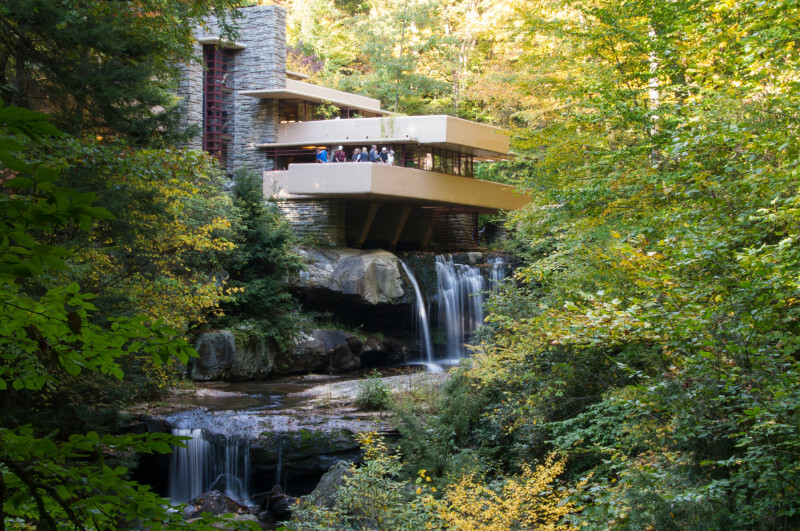 Fallingwater was built over a waterfall on Bear Run by Frank Lloyd Wright. 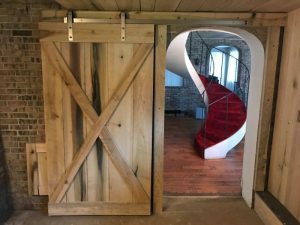 The home and grounds are open for tours. A 30 ft waterfall easily accessed just outside of the town of Ohiopyle. The Great Allegheny Passage is a 150 mile long bike trail connecting Pittsburgh to Washington D.C. The trail follows along the Youghiogheny River. Bike Rentals are available from Wilderness Voyageurs in Ohiopyle. 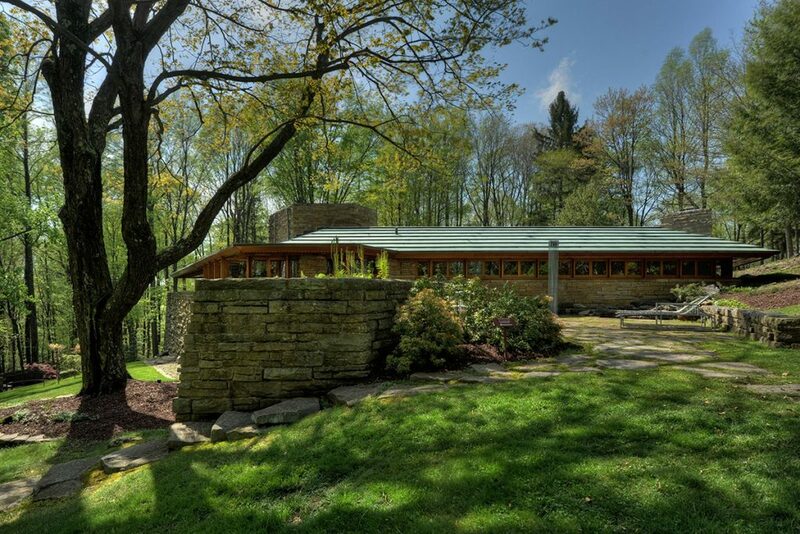 A home designed by Frank Lloyd Wright. 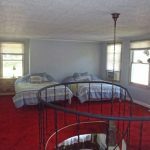 Open for tours. 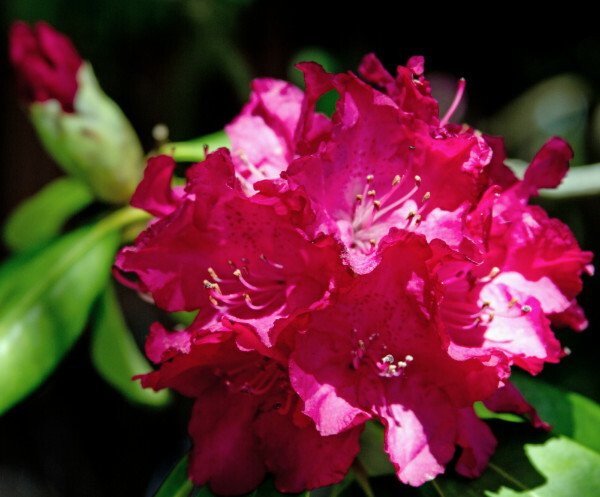 A 5000 acre natural area located 3.9 miles from Ohiopyle with 20 miles of hiking trails. 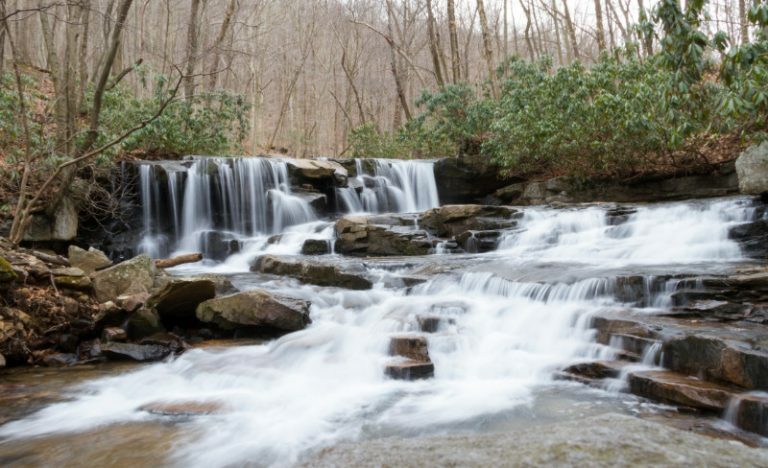 A short trail in Ohiopyle State Park follows along Jonathan Run and provides beautiful scenery and waterfalls along the way. 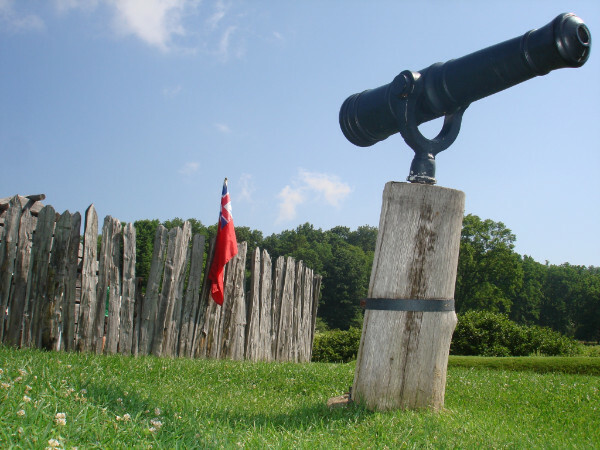 This was where the first battle of the French and Indian War was fought. Natural area 5.8 miles from home with multiple hiking and mountain biking trails.